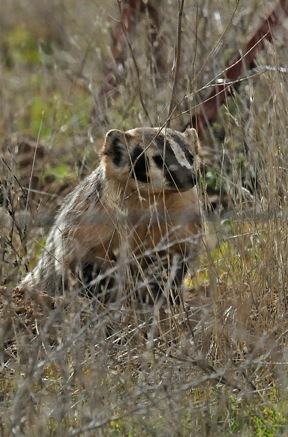 Jim Kenney was out on the Carrizo Plains a few weeks back and got these shots. 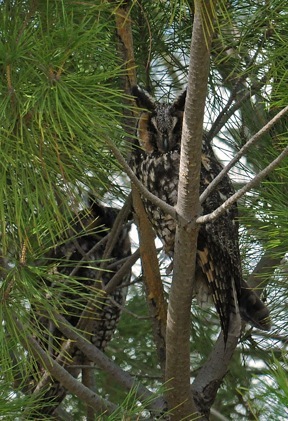 The badger was seen near the small community of California Valley and the owl was roosting in pine trees a bit north of the Carrizo Plains Visitor Center. Just in case you didn’t see this aerial photo on our Lagoon Project Page. Is the new channel bigger than you thought? 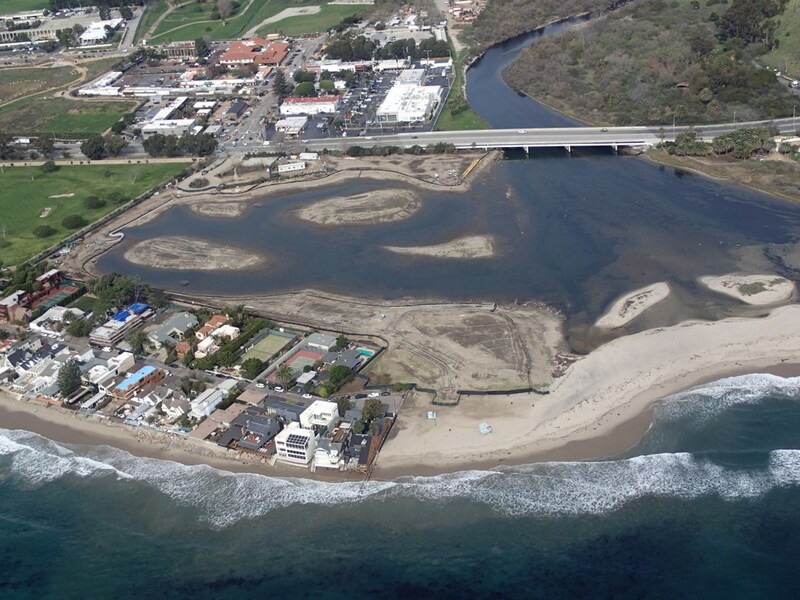 Carren Jao write about the Malibu Lagoon Project on KCET website, 1/28/13. Rick Wright takes a look at a couple of Northern Harriers, 1/30/13. Map of the causeway (from the article). 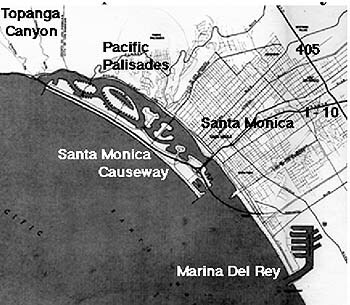 extraordinary plan, begun in 1961, to create a chain of artificial islands just off the Santa Monica shoreline, connected to the mainland by a causeway. Well, it’s true. by Mark McGuigan, Santa Monica Lookout: 9/28/12.